We will provide uniformed and undercover officers to give you a highly trained and professional security team. 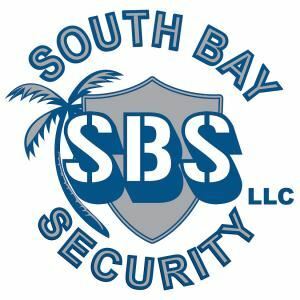 Designed to work with you for any events that you feel need a security presence. We are dedicated to making your event run smoothly by preventing unwanted incidents before they start. Cancellation notice must be at least 48 hrs prior to the event. Payment must be with 7 days after the event by check in the mail. for any events requiring a mobile unit (vehicle) additional fuel costs will be added to the invoice.